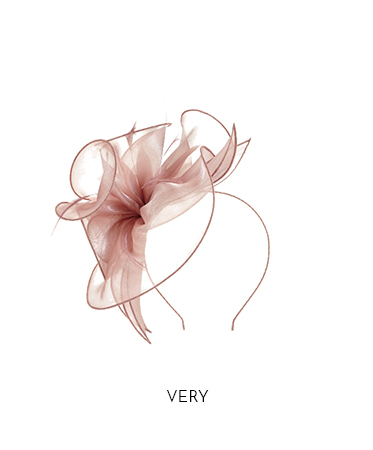 The bride, the bridesmaid or the guest? Whether you're walking down the aisle towards your future husband, alongside a groomsman as a bridesmaid or attending the nuptials as a guest, here's the 3 looks that will make sure you're the best dressed.. 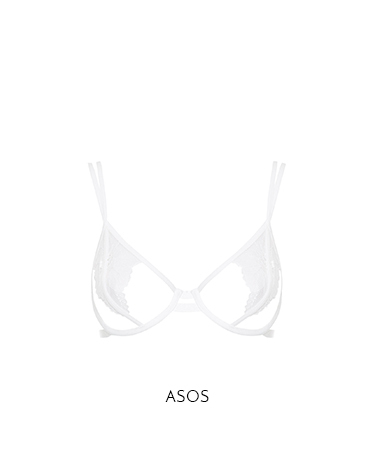 This seasons bridal trends lean towards minimal shapes and clean lines - Topshops bridal range is perfect with bias cut gowns in fluid fabrics that are just dying for beautiful accessories. 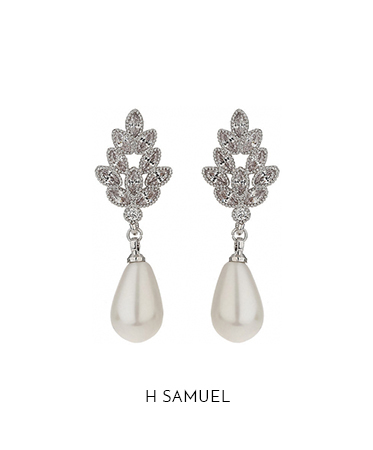 Our top pick was these earrings from H Samuel which will beautifully compliment the gown without being too fussy. 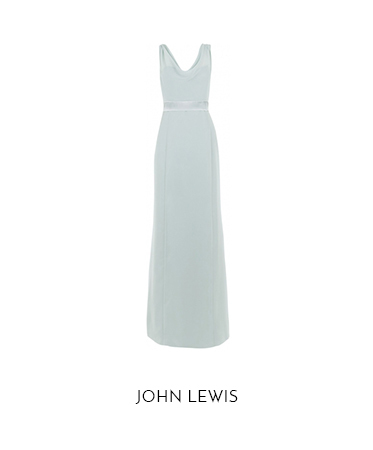 Pastels will always be a trend and especially for a spring/summer wedding - this gown from John lewis will flatter many different body types and the complimenting accessories will make sure you sparkle down the aisle. Who says you can't wear black to a wedding? 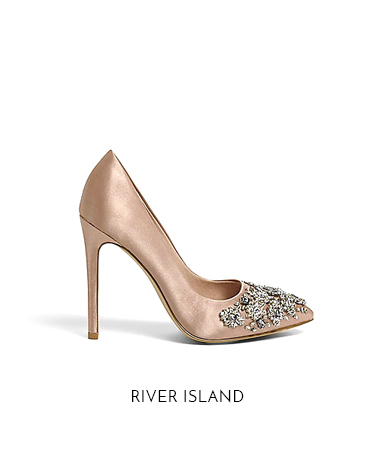 To update your trusty LBD, pair it with blush accessories with a hint of sparkle to bring it bang up to date for wedding season. Formal, country or beach wedding?